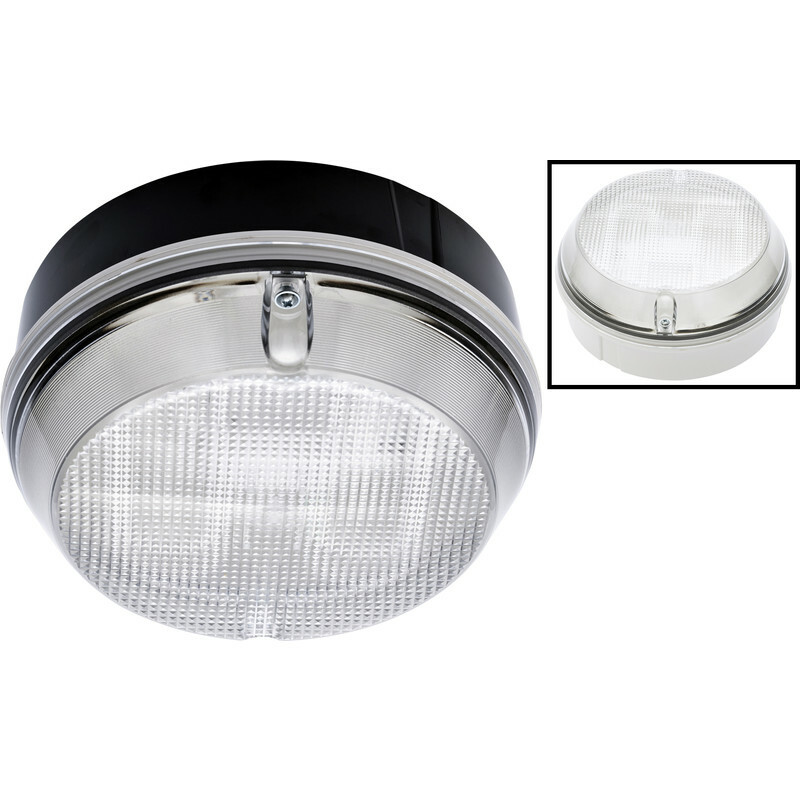 Vandal resistant and energy efficient polycarbonate IP65 bulkhead luminaire. Ideal for sports areas, walkways, car parks and loading bays. Fern Howard Columbus Minor HF 16W 2D IP65 Bulkhead Clear is rated 4.0 out of 5 by 1. Rated 4 out of 5 by DaveSt from Easy fitting No fixings supplied, but 2 x 6mm plugs and screws did the job. screw holes and cable hole have to be knocked out, and, in order to comply with water tightness rating, should have rubber seals. No earthing needed. Otherwise simple fitting.